Welcome to Sage Creek! 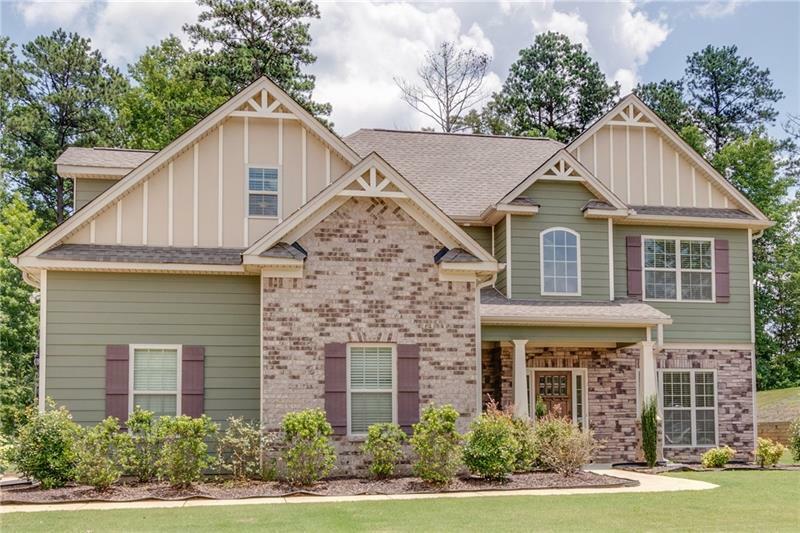 You are sure to fall in love with this like new Craftsmen style home built by Capshaw! As you enter you will find b'ful hrdwd floors, separate dining rm, large kitchen w/granite, SS appliances & updated cabinets leading to your 2 story fireside family rm, owner's suite w/vaulted ceiling & sitting rm, upstairs features 2 add'l BR's w/full bath + over-sized BR w/private bath perfect for teen suite or bonus rm! Enjoy low-maintenance exterior featuring James Hardie Color Plus Siding (15 yr no paint guarantee) Lifetime warranty on the roof & windows!